use of the site denotes acceptance of this. The Winter & Spring dates are under Classes and Members Area - Practice Sessions. Members can download the new programme from News & Info. 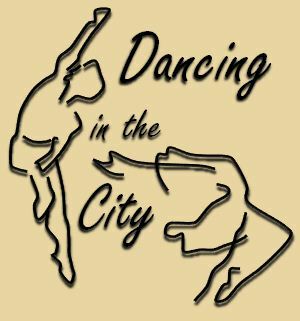 Welcome to the Dancing in the City site. If you wish to access the Members Area, please log in.